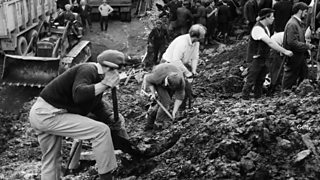 Stories, memories and programmes marking 50 years since the disaster, when 116 children and 28 adults were killed by an avalanche of coal waste. 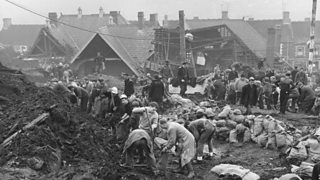 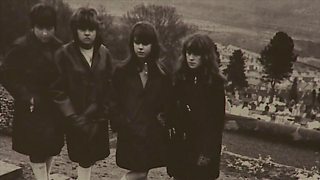 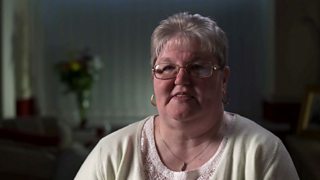 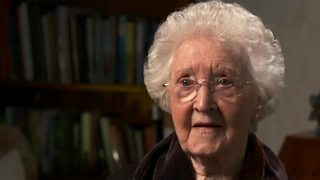 Felicity Evans meets some of the journalists who reported on the Aberfan disaster. 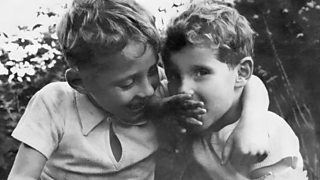 The archive reports stand the test of time, but some of the reporting was less sensitive. 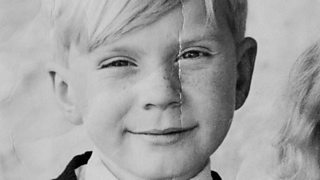 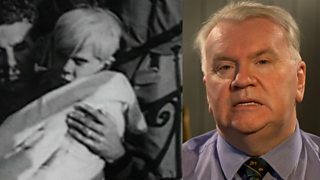 Aberfan: "I lost Dennis, my best friend"
Aged 8, buried alive for 90 minutes. 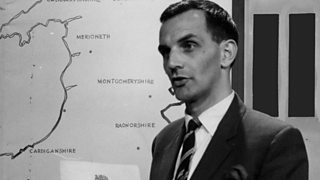 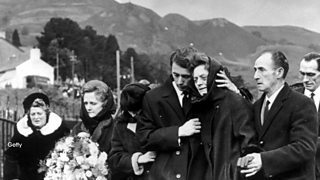 Steve Humphries pays tribute to "a remarkable man"
Marilyn, who lost her daughter in the disaster, later set up the Aberfan Wives group. 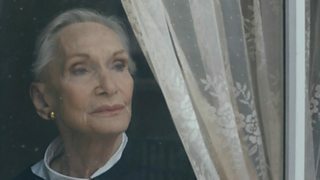 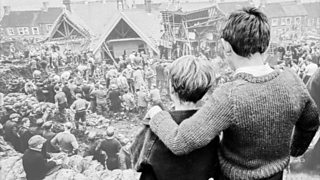 Nelli Bird in studio and Gareth Lewis live in Aberfan, as we remember the disaster. 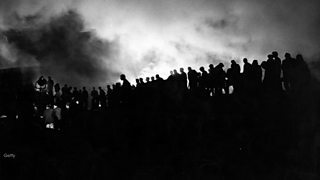 "The people of Aberfan were betrayed time and time again"
Iwan England on the heartbreak and fight for justice that followed the disaster. 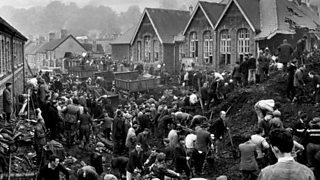 An award-winning edition marking the fiftieth anniversary of the Aberfan Disaster. 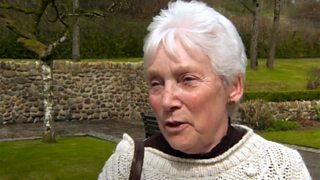 Gaynor Madgwick on how her the Aberfan disaster shattered her parents' faith. 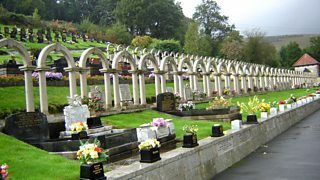 The people of Aberfan tell their stories of loss, miraculous survival and heroic rescue. 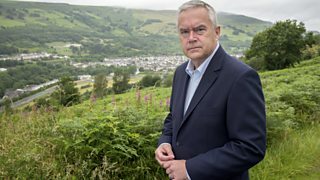 Dai Smith asks what meaning might be found in the deaths of so many people at Aberfan.